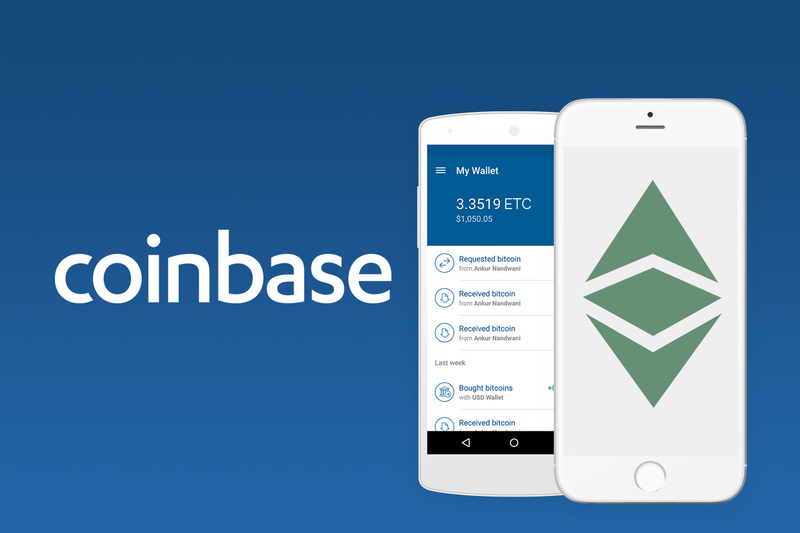 Major exchange Coinbase has just announced that they will soon be offering Ethereum Classic services including buying and selling for fiat currency. A number of respondents on Twitter seem confused and furious that Ripple’s XRP was not chosen. Ethereum Classic fans, on the other hand, are ecstatic. ETC prices jumped 20% following the announcement. According to the official Coinbase blog post, the company will begin engineering work on adding the coin shortly. Following this, they plan to announce the launch date for trading through their blog and Twitter account. This announcement should come “over the next few months”. This process is notably different than when Bitcoin Cash was added. At that time, a sudden announcement was met with a sudden listing of the asset and the price exploding upwards about an hour before the announcement. This led to accusations of insider trading, which the company promised to investigate and prosecute the perpetrators if any are found. With this new process, company is announcing its intentions to support the asset well in advance of actually doing so. This will allow the market a significant amount of time to mentally prepare for the potentially increased interest in the asset. Following the announcement, trading prices for Ethereum Classic sharply increased and just minutes after 9:20 AM UTC on June 12, prices jumped from $12.88 to a high of $16.15 before slumping back slightly to $15.36 at press time. This is indeed a far cry from what happened with Bitcoin Cash. For those unfamiliar with Ethereum Classic and how it differs from Ethereum, we recommend you take a look at our guide on the subject here. With that in mind, let’s go over some of the recent activity that Ethereum classic has seen. First, the currency has a very active and well-funded development team that is constantly pushing new technical innovations. In addition, the currency appears to have a highly effective marketing team that recently relaunched all Ethereum classic imagery and branding to one that is much more visually appealing. The currency has also seen growing support from Grayscale, an investment firm that has taken a very strong position in Ethereum classic. Grayscale has been actively funding a series of events called the Ethereum Classic Summit where developers, investors, and business leaders get together in a conference and discuss where the platform is going. Last year’s event was held in Hong Kong, and this year’s event will be held in South Korea. Grayscale also runs an Ethereum Classic Investment Trust, which can be read about here. From a technical perspective, Ethereum Classic is in some ways superior to the original Ethereum. That could be simply because it is a less busy blockchain, for whatever reason transaction fees are well below one cent USD and confirm in just a few seconds. The platform supports all types of smart contracts that Ethereum supports, and even has some unique features of its own that Ethereum does not. 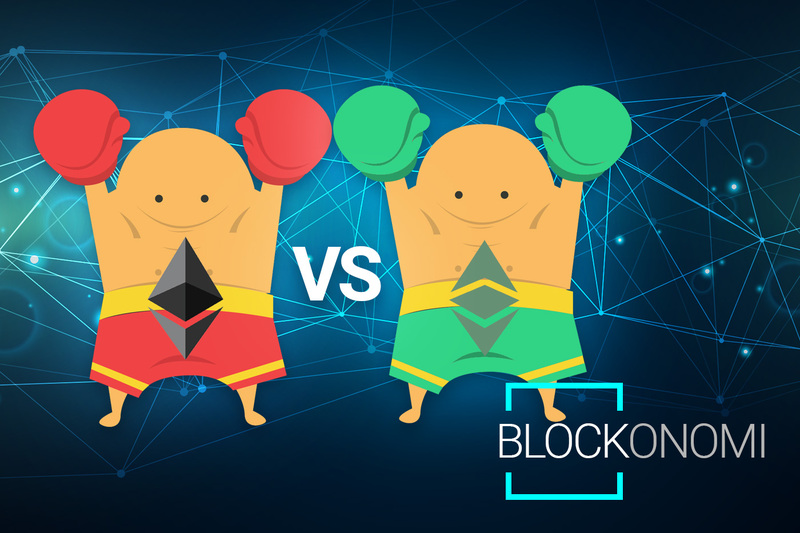 What’s also interesting is that Ethereum Classic has chosen to continue being a proof-of-work coin and is not interested in switching to proof-of-stake as Ethereum is. This could be important given that there is now ASIC hardware designed to mine the algorithm that Ethereum Classic runs on. This could cause former Ethereum miners to flood over to Ethereum Classic if the chain continues to be profitable as it is now. For months now, many commentators have been predicting that the next asset to be added by Coinbase would be Ripple’s XRP. Most commentators believe that because Ripple has made great efforts to appeal to banks and corporations that a company like Coinbase would be interested in it. There are a few possibilities for why Coinbase may have chosen to avoid XRP this time around. One could be the current ongoing class action lawsuit that Ripple is facing in regards to allegations that the currency can be pulled “out of thin air“, and is essentially a never-ending ICO, and is not subject to normal market forces as a result. Further, Ripple’s XRP coin has still seen no formal adoption by any corporation or bank despite its boasting and claims of being superior. Finally there could perhaps be technical reasons on the back and. XRP has been accused of being comparatively centralized as it does not have any form of mining or staking, and instead only offers approved parties to operate nodes that propagate transactions. These reasons could have created a number of technical problems that Coinbase did not want to get involved in. This is just speculation, however, as Coinbase has not made any comment in regards to XRP itself. While we can’t predict the future or prices, essentially every asset that has been listed on Coinbase has seen strong and consistent gains. 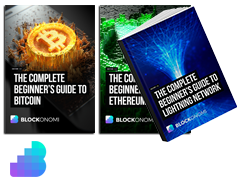 Litecoin and Ethereum, for example, both experienced significant price jumps following their listings on Coinbase. The reason for this in part is because Coinbase offers a very convenient way for investors to sell their investments for cash, and it also is typically the first stop for many people new to cryptocurrency as it is a fairly straightforward way to buy it. Adding Ethereum classic to the service will most likely prove to have similar results at least to some degree. This is yet to be seen however, but it’s safe to say that Ethereum Classic’s future just got a whole lot brighter thanks to this announcement.